Shipping: No cost if you pickup at a run. Or, USPS Ground see below. 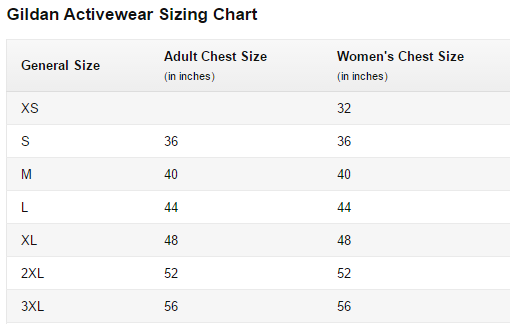 Step 1: Select Color and Size from chart below. Qty 1: $6.50 USPS Ground. Hoodies will arrive about two weeks after we place the order. We’ll bring the hoodies to weekly runs for pickup. Email mke.run.group@gmail.com or Facebook Message Patrick. No worries. Return it in new condition then re-order the correct size – no charge. 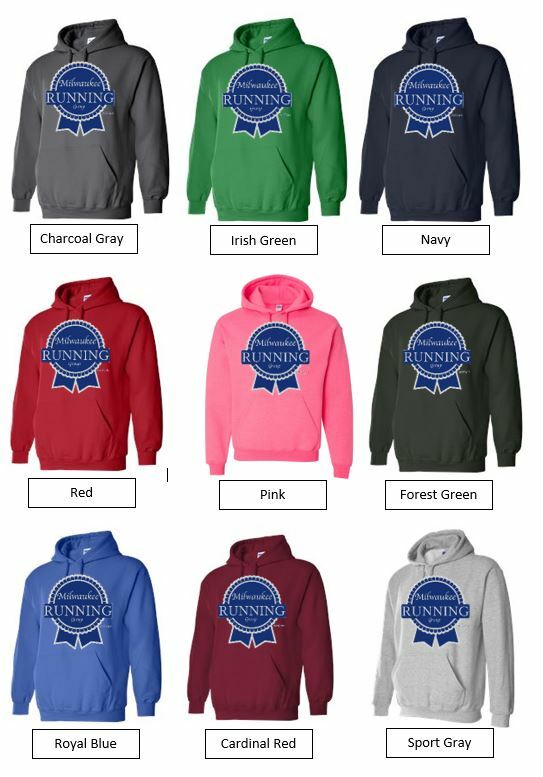 We’ll keep a small inventory of hoodies to sell to future runners.